Monitoring the position of your own ships in real-time. 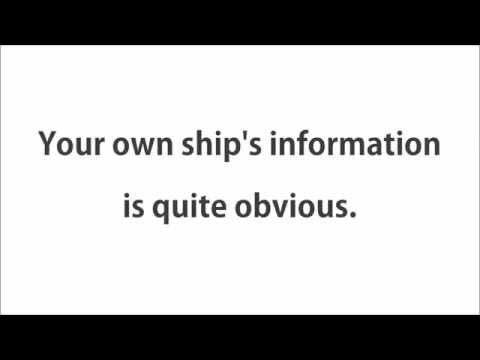 Monitoring the information related to navigation, engine and JRC equipment alart of your own ships in your office. 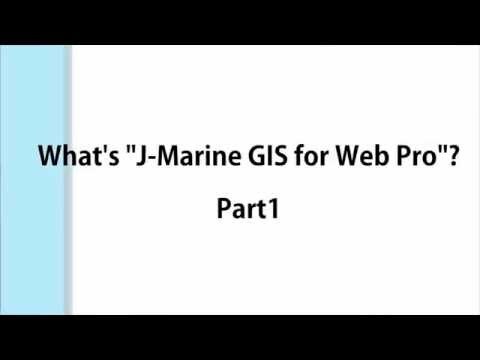 What is J-Marine GIS for Web Pro? “Weather and Oceanographic” that can be accessed through J-Marine Cloud.com provides anyone with the worldwide weather and oceanographic information for free. Customers as registered user are also able to overlay each weather / oceanographic layer freely and display VTS (Vessel Traffic Surveillance) information to obtain more accurate marine affairs information. Customers can obtain maritime affairs information at the same level as that of research institutes, university laboratories, and leading ship companies. Deliver “Safety” and “Security” to everyone by providing “marine visualization”. Users can select and display required weather and oceanographic layers. Each layer can be overlayed according to the purpose. Vessel movement surveillance information and meteorological information collected by AIS and solid-state radars can be displayed through the VTS (Vessel Traffic Surveillance system) managed by JRC. Web service “J-Marine GIS for Web Pro”, which enables monitoring of the positions of the customers’ vessels, each sensor data and JRC’s and equipment statuses, is available to users of JRC’s VDR (JCY-1800) who have the contract of the VSAT satellite communication.